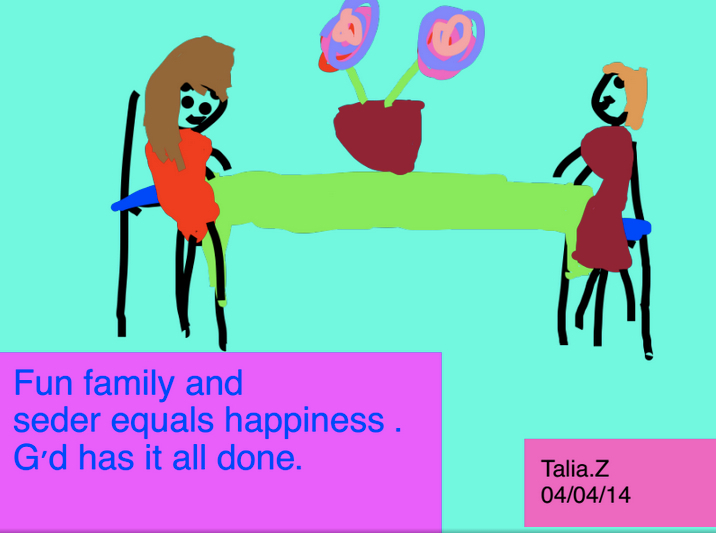 My 2nd grade students wrote and illustrated Haiku poems! In celebration of National Poetry Month, I chose to expose my students to Haiku poetry–mainly to reinforce syllabication with words. We recently created I SPY riddles, which are written in a 4-beats per line rhythm, requiring parsing of words into syllables. 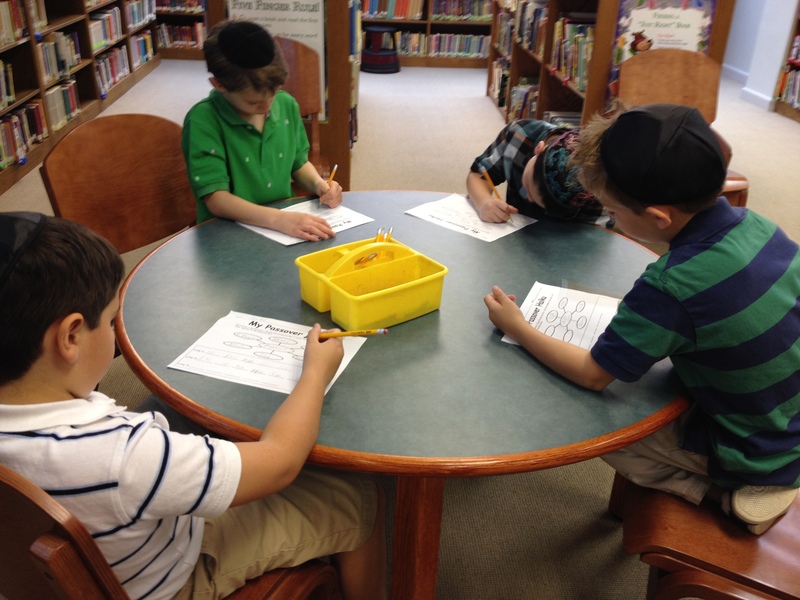 As some students found this difficult, writing Haiku poems seemed the perfect reinforcement activity. While traditional Haiku is about nature, I’ve changed our topic up a little bit. 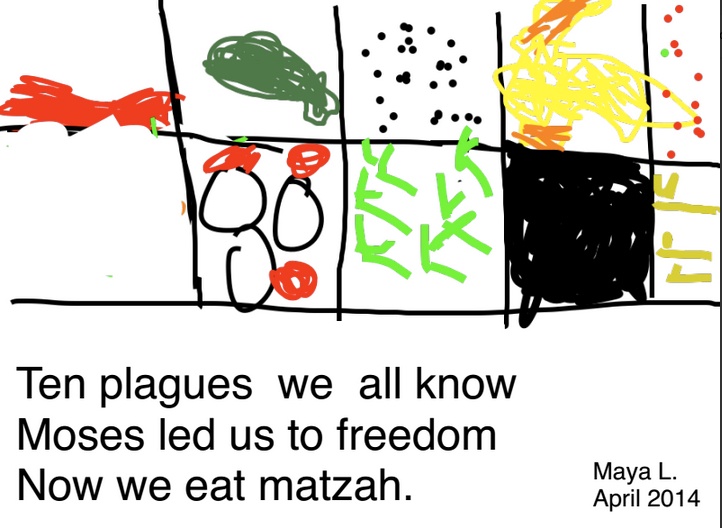 Since I teach at a Jewish day school and Passover is right around the corner, I wanted my students to write Haiku poems about Passover. We began by reading lots of examples and counting the syllables in each line (traditional Haiku consist of 17 syllables–five in the first line, seven in the second line, and again five in the third line, are non-rhyming, and written in the present tense). Using the topic “Spring” as a whole group activity, we brainstormed any related words and recorded them in a web organizer. 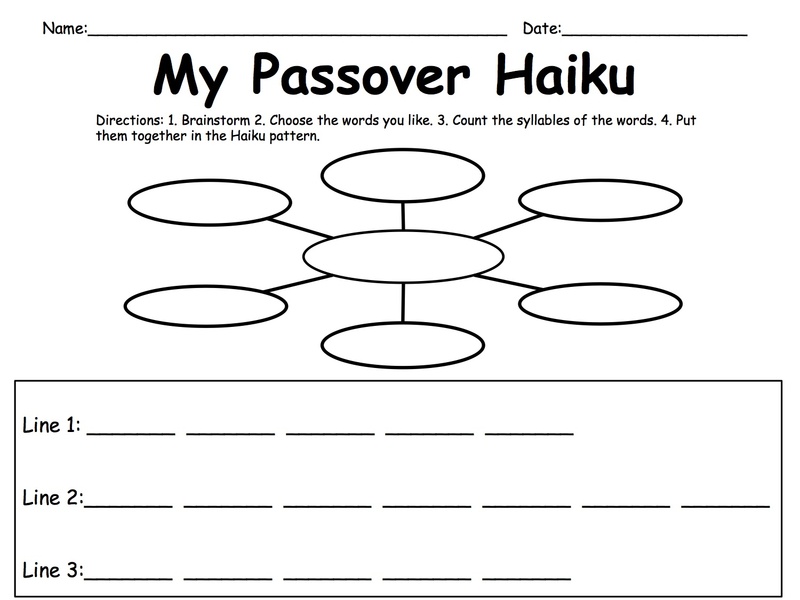 My original plan was to then write a Spring Haiku together, but the students were eager to get started and work on their Passover poems. So we did. Armed with a graphic organizer, the students began brainstorming and then drafting their poems. 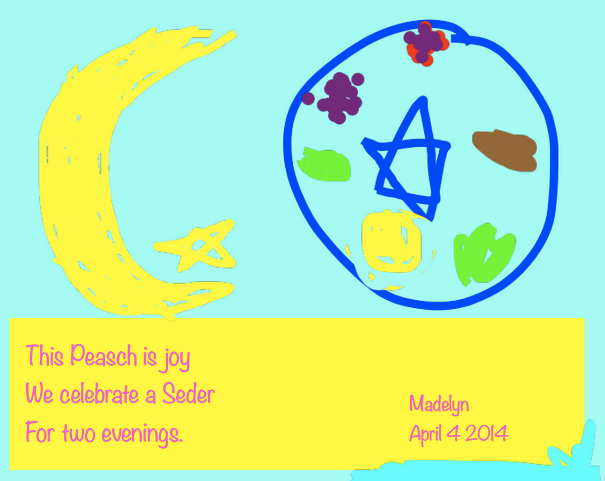 They did a wonderful job incorporating everything they have learned about Passover in their Jewish Studies classes. 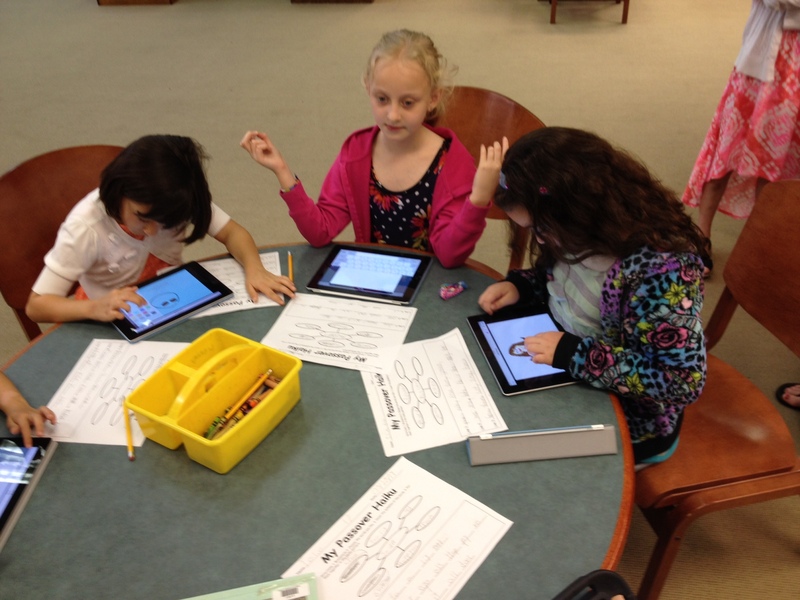 The next lesson, we used the BookCreator app for iPad to type the poems and draw an image to illustrate them. 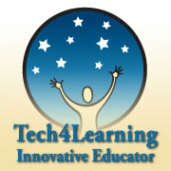 Check out some of their beautiful creations!